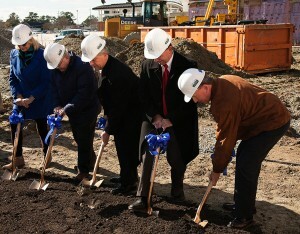 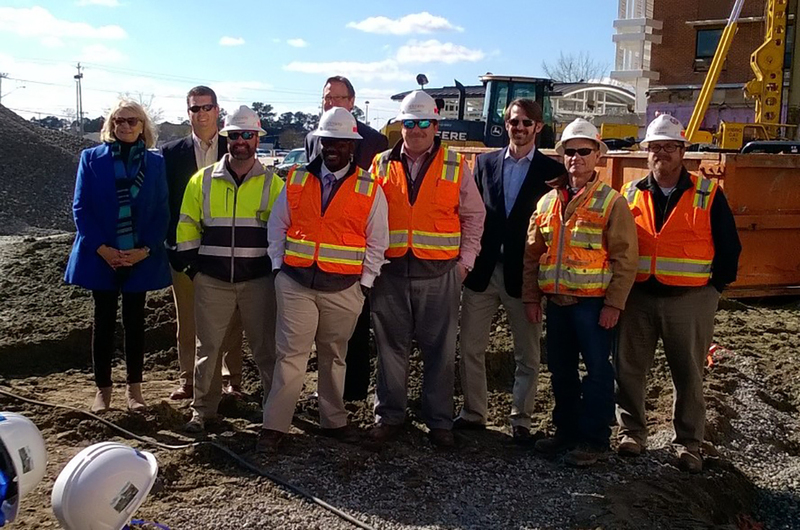 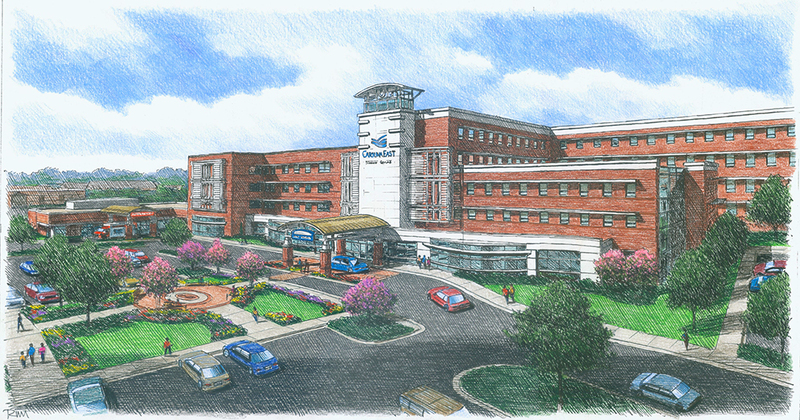 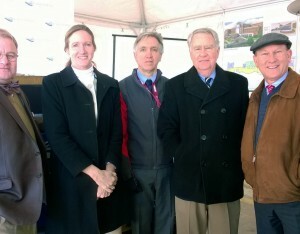 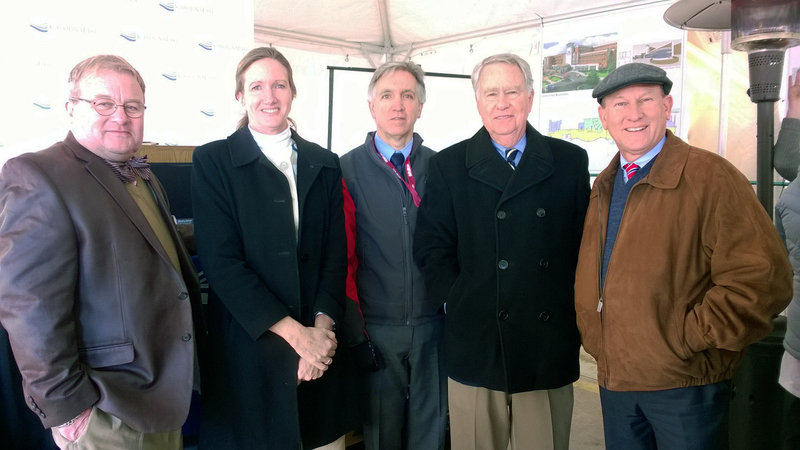 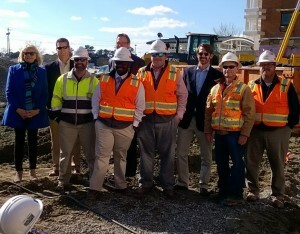 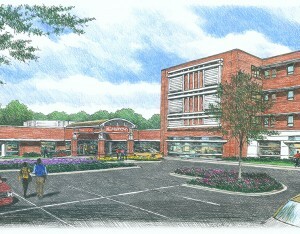 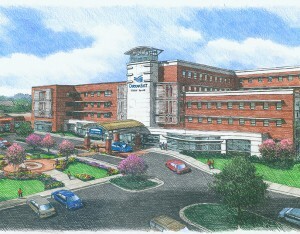 Construction begins for new 3-story tower at CarolinaEast Medical Center - Rodgers Builders, Inc.
Officials at CarolinaEast Medical Center and the Rodgers project team broke ground for long-awaited improvements that will transform its facility and enable it to better meet the needs of the surrounding region. 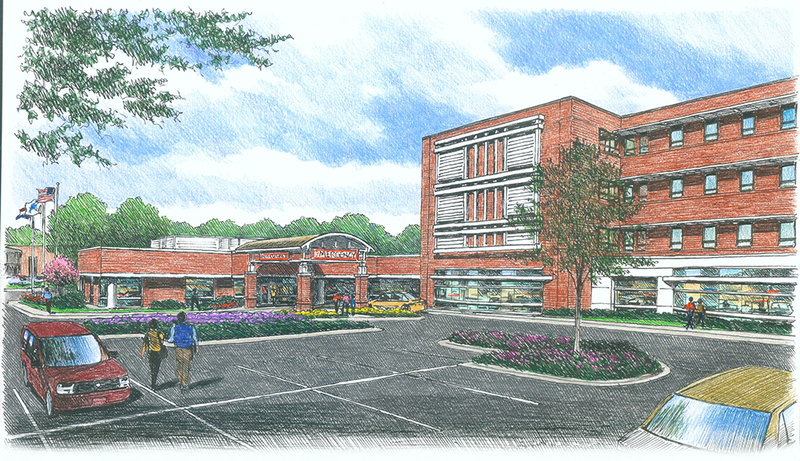 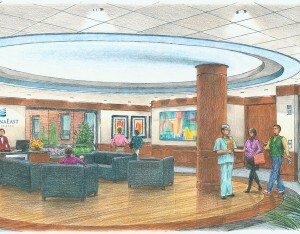 The expansion includes a new three-story addition to house a surgical nursing unit, laboratory, administrative offices, gift shop, snack shop and lobby. 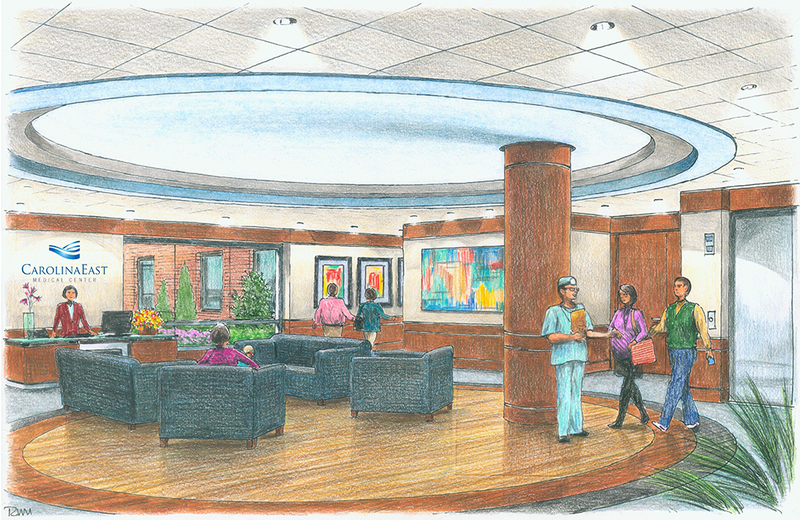 Phased renovations to the existing hospital include expanding the emergency department and a complete renovation of women’s and children’s services.